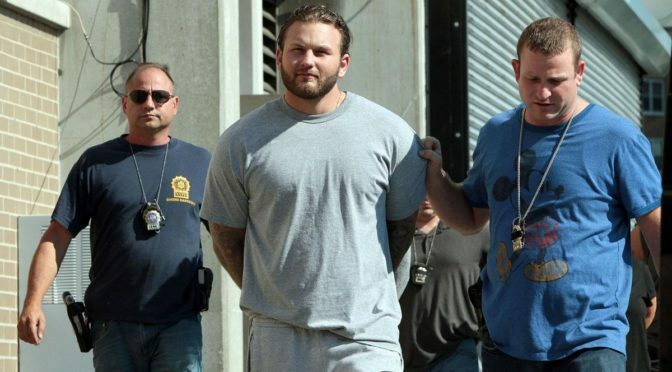 Is the American Mafia on the Rise? 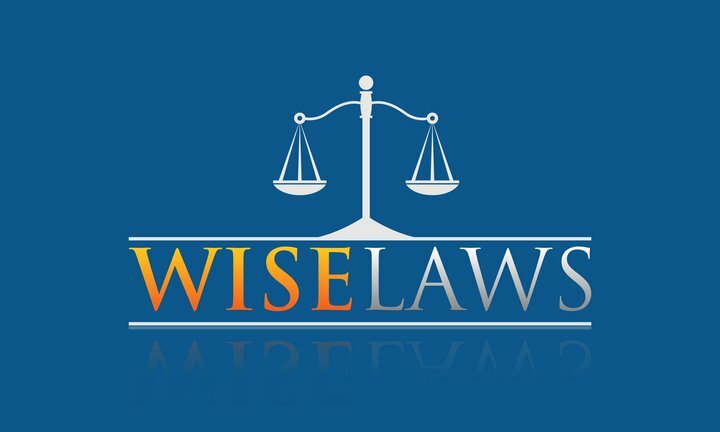 When Selwyn Raab first published his 765-page jeremiad Five Families: The Rise, Decline, and Resurgence of America’s Most Powerful Mafia Empires, the year was 2005 and the Mob was, in Raab’s words, “a crushed colossus.” Decades of indictments brought under the RICO law had vanquished even the most fearsome mobsters; Bonanno crime boss Joseph Massino had just flipped sides for the Feds the year before, and two years prior to that, John “The Teflon Don” Gotti had died a lonely death in a Missouri prison hospital far from the streets of New York. The book, which drew from Raab’s four-decade career investigating the Mob for the metropolitan desk of The New York Times, has since been hailed as the definitive account on all things Cosa Nostra, complete with painstakingly detailed family trees and whole appendixes dedicated to things like “Mafia Boss Succession.” (Raab later became a consultant for AMC’s 10-part seriesThe Making of the Mob, among others.) Yet despite the prevailing belief that the Mob had been defeated – and the fact that Raab himself had spent nearly 700 pages illustrating the elaborate terms of this crushing defeat – he devoted the last 20 pages to the likelihood of the “resurgence” referred to in its lengthy subtitle. “This [was] a stretch,” chalked up to “an apparent attempt to buoy [the book’s] relevance,” decided Bryan Burrough in the Times‘ original 2005 review. Most in New York would’ve agreed with him. But Raab, in all his expertise, had the foresight that many at this time did not. He believed the September 11th attacks four years earlier had so dramatically shifted the priority of the FBI’s New York bureau – the largest in the nation – from organized crime to homeland security, that the mafia would be poised for a comeback. And so the mafia has been able to gain ground and even resurface from time to time for the kind of public spectacle that once was commonplace. In 2011, the bureau made the largest bust in U.S. history, arresting 127 people (more than 30 of them “made men”) on charges ranging from narcotics trafficking and extortion to murder, proving the families are still out there. 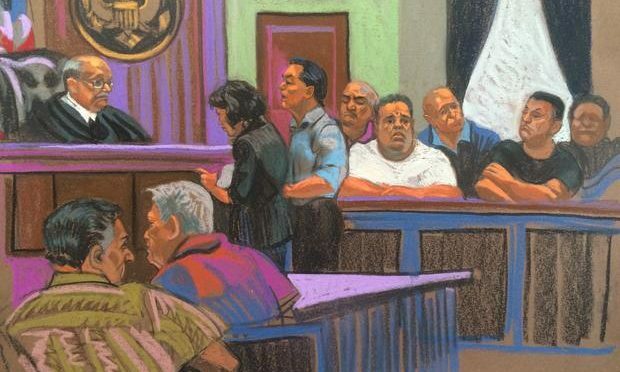 And just this summer, the Feds busted an operation coined the “East Coast La Cosa Nostra Enterprise” which produced 46 arrests and saw an elaborate crime ring, led by an ex-Philadelphia Mob boss, extending from Massachusetts all the way down to south Florida. Ten years have passed since Raab, now 82, published his legendary tome. This year, he decided it was time to give Five Families an update for the modern age with an anniversary addition that clues readers in on recent developments. Rolling Stone talked to Raab to hear what the Bonanno, Genovese, Gambino, Colombo and Lucchese families are up to in 2016. What made you want to revisit this book? Just the survival of these guys, it’s amazing. They have more than nine lives, especially in New York. It was obvious that a lot had changed over 10 years and that the book needed updating. 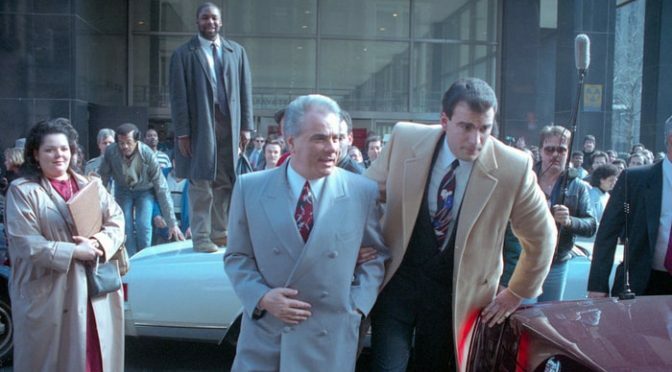 Everyone is always writing obituaries on these guys, especially after Gotti was convicted, but they’re always wrong. Just how big a factor was 9/11 in helping these guys survive? A major, major factor. Priorities for law enforcement are always shifting, but until 9/11, they were doing so well. The FBI also had the buildup of expertise by having people who really knew what they were doing, so in terms of shift emphasis, there’s no question it was a reprieve. There were two major interests or priorities for the New York bureau since the beginning of the Cold War: one was counterespionage, the other was organized crime. But all that changed after 9/11. As an example, combined FBI, New York Police and some other organized crime task forces in the New York area went from 300 or 400 agents, down to 20 or 30. When you don’t have the personnel, you’re not going to have the indictments or convictions. Will the FBI’s focus ever shift back to the Mafia? I’m no soothsayer, but it’s certainly not a priority now. The scare today, justifiably, is from terrorism, not from the Mafia. You can see that in politics, in the election, and every time there’s another attack like San Bernardino or the recent bombing in New York – but when you leave [Mafia members] alone, they recoup. And that’s always been the problem. They have an organizational framework such that makes it so it doesn’t matter if you take out the leader. It’s not like drugs or even bank robberies where if you take out the leader, the operation is gone. They’re all replaceable. Somebody moves in to continue the operation – and I thought that this East Coast cooperative, where they were working from Massachusetts all the way down to Florida, was pretty good evidence of that — and the Mafia is still effective and still making inroads. You write that the Mob has become a “perennial favorite theme for the entertainment industry.” How has this helped them in the modern age? There are an immense amount of mafia groupies. There’s a perverse aspect to this because it gets kids and young people interested in this feeling that [Mafia members] lives are glamorous and a way of beating the system. Hollywood and TV don’t dismiss them as venal or pernicious. I think for very vulnerable people you get this vicarious kick that there’s something to this life. Part of it comes from this anti-establishment thing. John Gotti personified this, that by being anti-establishment, anti-government you could somehow succeed in life and be envied. Look at Gotti’s grandson’s wedding last year; he collected two million dollars and the place was swamped with people giving him gifts. [The entertainment industry] turns these people into icons and interesting characters who are anti-society. It doesn’t make them look like they’re token bad guys. A great example was Sammy “The Bull” Gravano; when he saw The Godfather he was in his late teens and he said it made him feel proud to be an Italian and to join the Mafia. And that movie is repeated endlessly. What The Godfather also does is establish that there is good mafia and bad mafia by essentially showing a white hat mafia that was opposed to the introduction of narcotics, which was a total lie and mischaracterization. But the point was there were still Mafiosi who were doing good work, and that there were traditions that were virtuous. This helps them.